The SD9364-EH is the latest professional speed dome camera from VIVOTEK, specifically designed to enhance low light surveillance in large coverage areas. Equipped with 250M IR illuminators and a 30x optical zoom lens, the SD9364-EH provides a superb low light image in the most challenging situations. The SD9364-EH also adopts VIVOTEK's latest Smart IR II technology, Vari-Angle IR. VIVOTEK's Vari-Angle IR provides smooth vari-angle adjustment of the IR illuminators, allowing broad coverage FOV and highly uniform IR intensity while avoiding hotspots traditionally associated with IR illumination. The SD9364-EH is the PTZ surveillance camera with IR Illumination to utilize H.265 compression technology. When combined with VIVOTEK's Smart Stream II technology, users can obtain bandwidth savings of up to 80%* compared to traditional H.264. By combining 1080p full HD resolution with H.265, IR illuminators, Vari-Angle IR, WDR, and 30x optical zoom, the SD9364-EH is able to capture fine details at top-notch quality, 24 hours a day, 7 days a week. 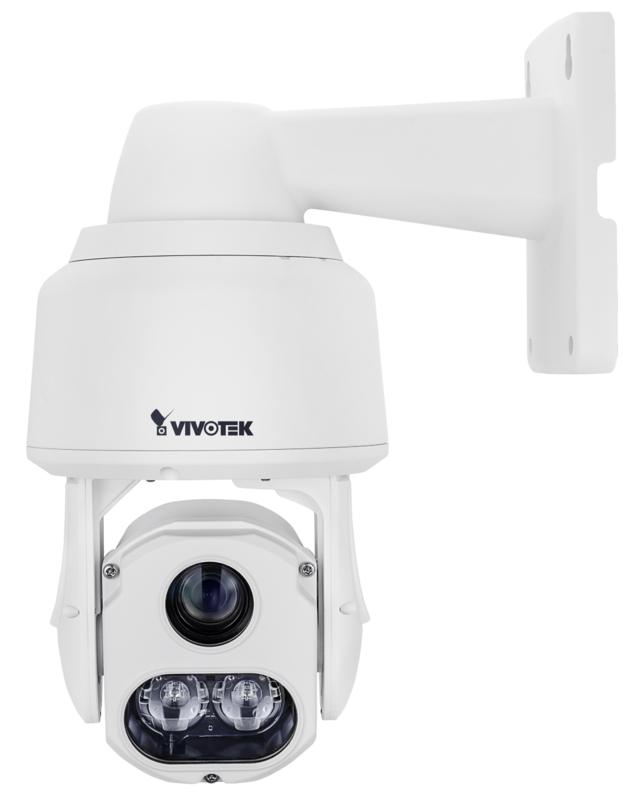 VIVOTEK further strengthened the camera performance with an IP66- and NEMA 4X-rated housing to protect the camera against rain, dust, and corrosion. The SD9364-EH has a wide operating temperature range from -50°C to 55°C, ensuring continuous operation under the most extreme weather conditions and hazardous environments. This makes the SD9364-EH ideally suited to monitor wide open spaces such as ports, highways, cities, and parking lots where high-level precision is required. As with all VIVOTEK true day/night cameras, the SD9364-EH features a removable IR-cut filter, maintaining clear images 24 hours a day. Audio detection is included by recognizing changes in ambient noise. The SD9364-EH also includes a SD/SDHC/SDXC card slot and supports up to 60 fps in 1080P full HD. 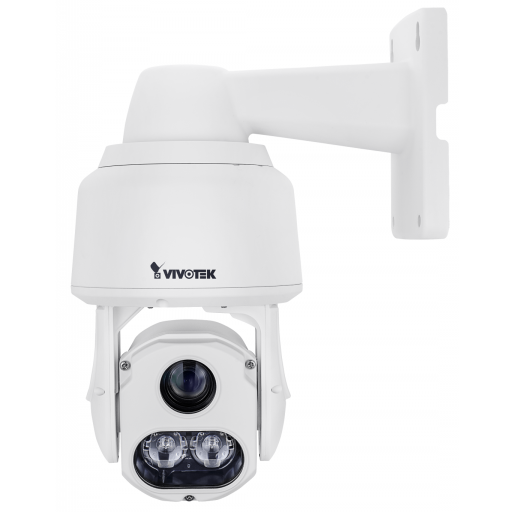 For the most demanding outdoor surveillance application, there is nothing that compares to the VIVOTEK SD9364-EH.